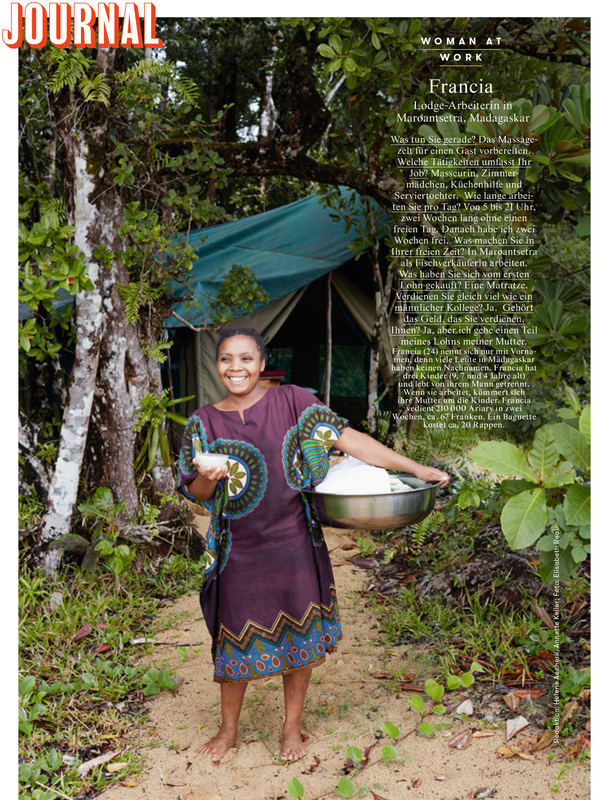 Some nice and compact portrait jobs I recently shot in Switzerland for Wir Eltern and in Madagascar for Annabelle. Read the article about volunteers here and the story of a young woman who didn't know she was pregnant until she delivered her daughter here. And to find out what masseuse Francia bought with her first salary, click here.